We understand the real-life impact of the words ‘You have cancer’ because our founders have been there. Mummy’s Wish can’t change the outcome of mum’s cancer journey, but we can minimise the negative impact on the family unit. Our Mission: To support Australian families with children aged 12 years and under, through the provision of practical, immediate and non-means tested support whilst mum is receiving treatment for cancer. Our Vision: Manage the distressing impact of cancer on mums and their family units. Every day around Australia, 13 other families have their lives turned upside down when they find out mum has cancer. We have supported more than 3000 families since 2007 and expect that number to increase to 4000 Australian families by the end of 2019. We know that every family’s situation is different and tailor our support for each family to ensure that these young families can keep functioning during mum’s battle with cancer. The work that we do allows mums undergoing treatment to cope with their illness and meet the physical and emotional needs of a young family. We connect with the mums on diagnosis and are there to offer support during her full treatment journey. Our founders know all too well the shock and fear associated with finding out you have cancer when you have a young family to care for. 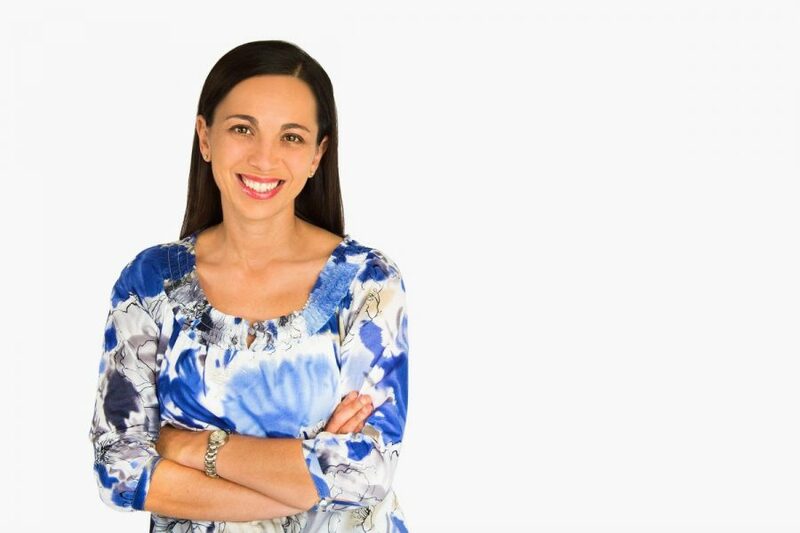 Mummy’s Wish was founded by Queensland mums Bernadette Vella and Gayle Richardson who understand firsthand how daunting the doctor’s words “you have cancer” are when you are the primary carer of young children. 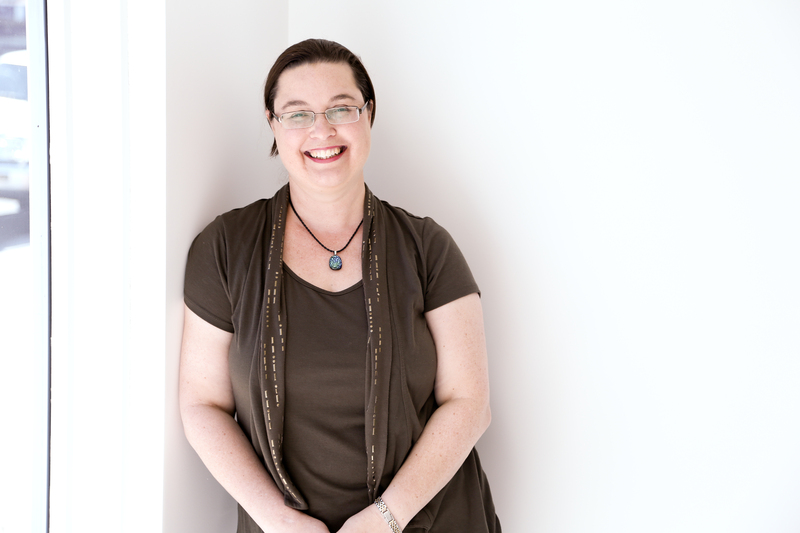 Mummy’s Wish delivers a unique and critical support service, refined and developed following the personal experience of its founders and the many mums hospitalised as a result of their cancer diagnosis. 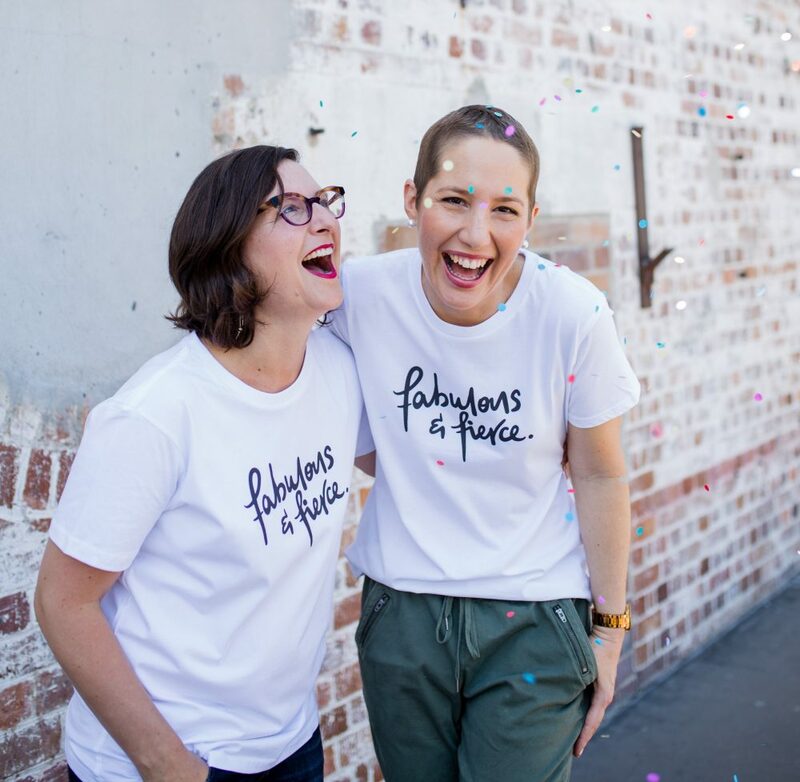 Mummy’s Wish is a progressive not-for-profit that, in its 10 short years of operation has already demonstrated high levels of success in running an efficient, professional, caring and lean service helping mums with cancer. Just 14 weeks into her pregnancy with daughter Arielle, the founder of Mummy’s Wish, Bernadette, was diagnosed with Hodgkin’s Lymphoma. When I was 32 years old, with a 12-week-old baby, I was diagnosed with Hodgkin’s Lymphoma. My family went into overdrive and sorted out babysitting between the grandparents so my husband could still work to pay the bills.